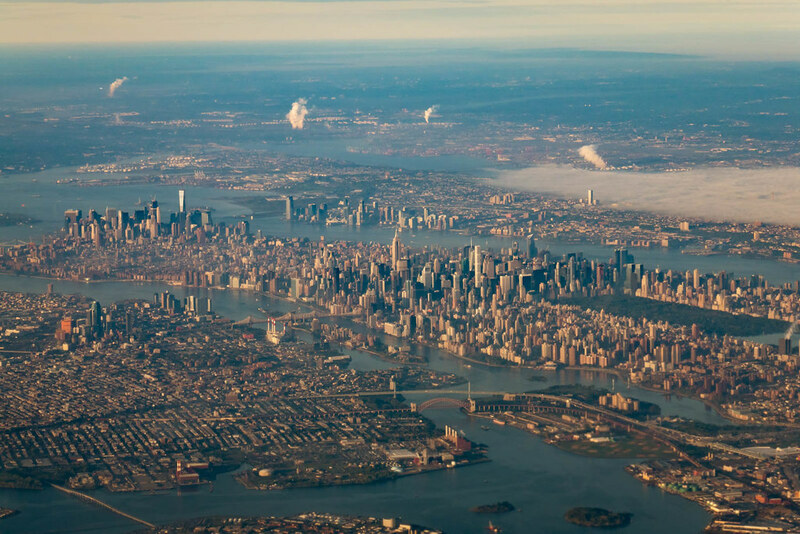 Areals featuring New York's 5 skyline clusters: Midtown, Downtown, Long Island City, Downtown Brooklyn and Jersey City. 1) Use Control + F , then type keyword, and the thread title will appear in this front page. 2) For google, type "project title or key word" + skyscraperpage, and the first search result will be a thread. 1) Chris' High Rise Compilation thread. 2) Chris' Mid/Low Rise Compilation thread. 3) Chris' Global Supertalls thread. 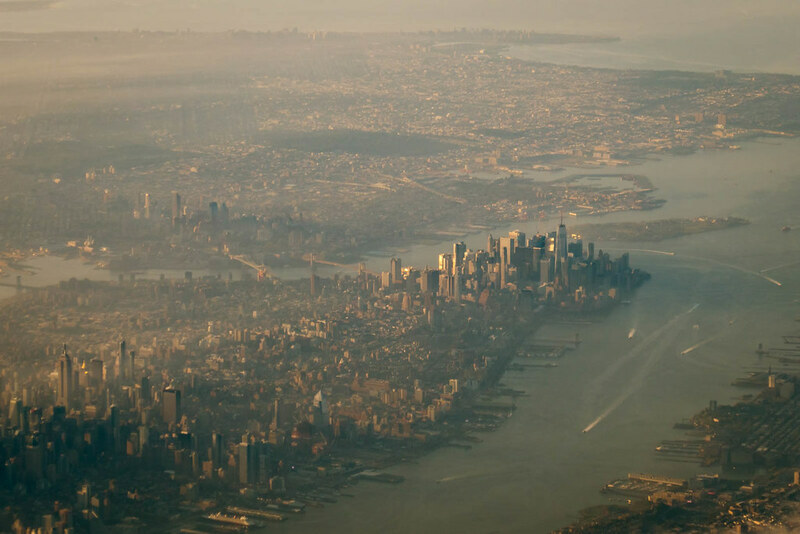 Right now NYC has about 280 buildings exceeding 500ft / 152m! In 5 years NYC skyline will be absolutely incredible !!!! I think it already is. Thanks for starting this thread and the great pics! Dayumn! Let's hope these approved proposals actually get built! "Build me to the heavens, and Life never stops"
"Live as if the world were as it should be, to show it what it can be"
"Prayers are fleeting and wars are forgotten, but what is built endures"
I like the Drake Hotel design a lot, looks like a simple tube-like tower. 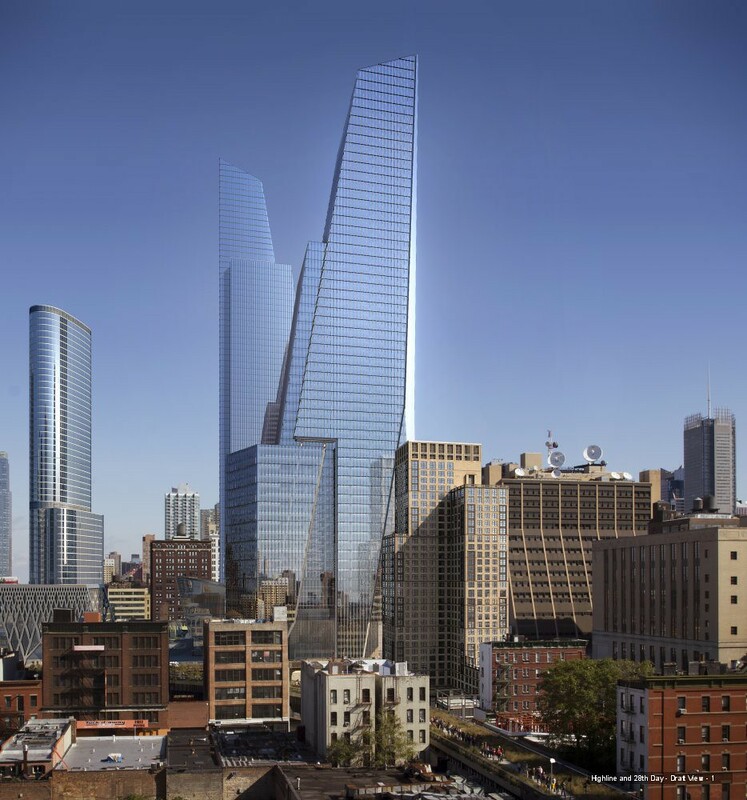 Cool to see NYC possibly get a non-office supertall on par with certain Far-East towers that are all residential! I wouldn't exactly say that 225 w57 is approved because no plans have been submitted to be approved. Not to say that approval should be a big deal since it will be an as of right tower. ^^ you're right, as far as I know there haven't been any DOB filings... I'll change it to proposed. note that the final height remains uncertain. other news: 3WTC is now 1080' tall, making it the 3rd tallest in New York (after ESB and BofA). Last edited by hunser; Mar 8, 2015 at 12:15 AM. This was posted a couple years ago. Is this one still going to be built? If so, it'll probably steal the spotlight from the Empire State Bldg., but at least the ESB would have a friend. imo, if a major building goes up that close to it, it should be just short of the 86th floor(ESB) so that, at least, the mooring mast & antenna are still that vicinity's highest point. The ESB should continue to dominate its neighborhood. Its height and location remind me of the the long elevator ride Tom Cruise took at the end of Vanilla Sky (that tower was obviously CGed). Personally, I think that if they build a square tower that tall, it should have a much larger foot print and floor area. Trump World Tower, by the UN, has a larger foot print and it's still a bit on the extreme side. And TWT is still well over 400' shy of this Drake. Yes, it's going to be built as soon as a major tenant is found. 15 Penn is already approved, it's probably only a matter of time until we here some news about a tenant. No, the ESB had it's time. NY needs to move forward; new (supertall) towers will rise near the ESB, whether we like it or not. ESB will always be the king skyscraper and the Chrysler the most beautiful (in my opinion). Last edited by hunser; Oct 19, 2011 at 12:59 PM. Is that building the box the Empire State Building came in? 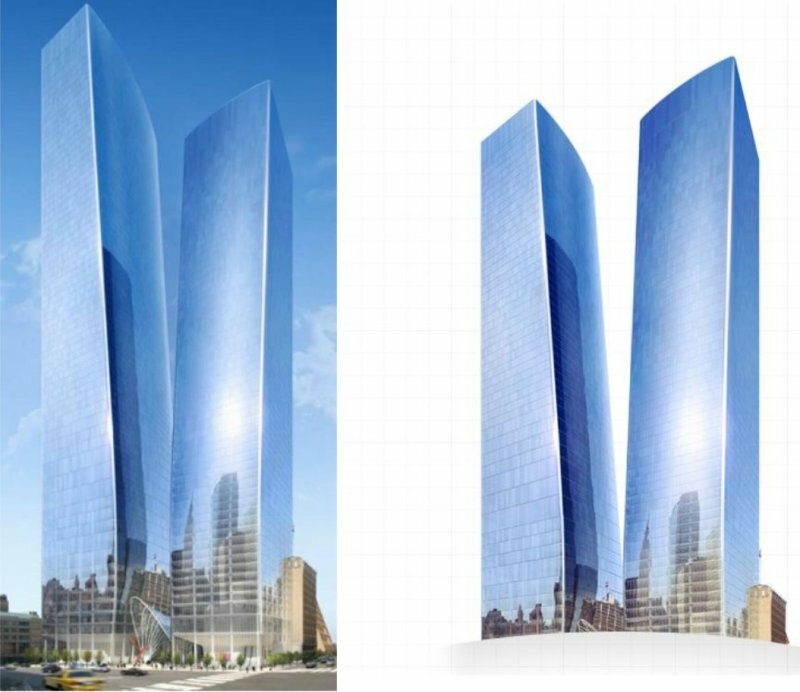 New renders for the Hudson Yards! Last edited by hunser; Nov 4, 2011 at 3:47 PM. 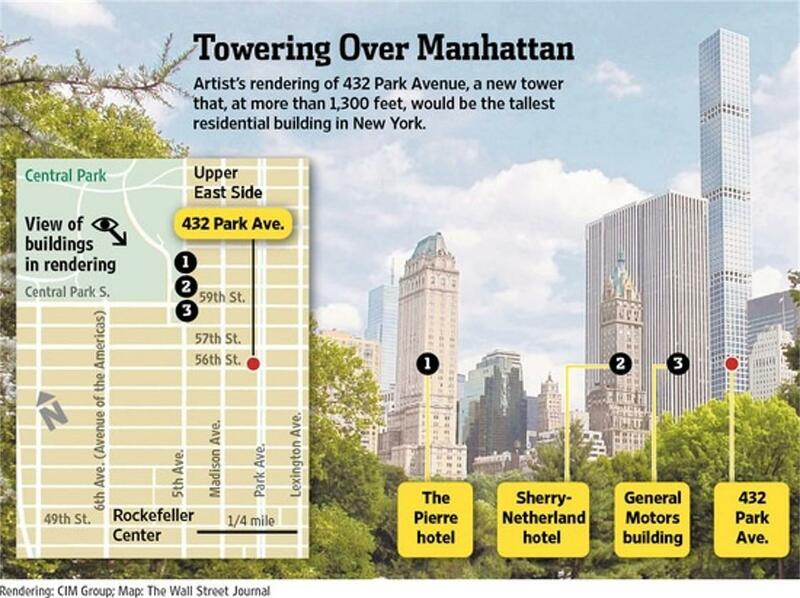 It's great to see that we are finally getting a tower taller than ESB other than the WTC!! Yeah I am, and if the design is right, and if there is a demand then by all means build a 2,000 foot hypertall. Also yeah I hope something like that happens. 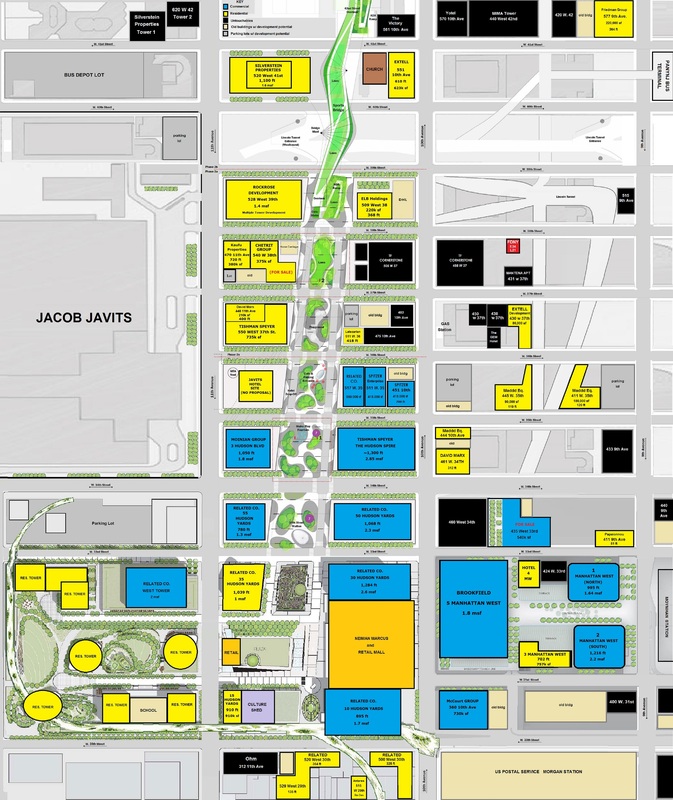 Some sort of signature building for the Hudson Yards.